Looks Good, Performs Even Better. 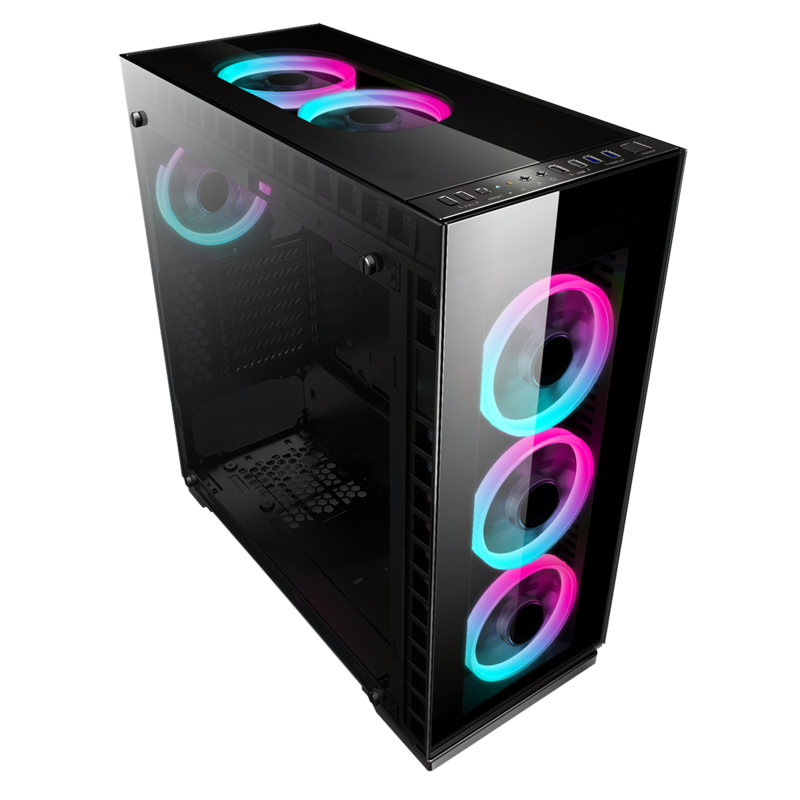 Brand new for 2018 Game Max have introduced the Game Max Spectrum it is an ATX Mid Tower gaming case, with dual Tempered Glass Panels. 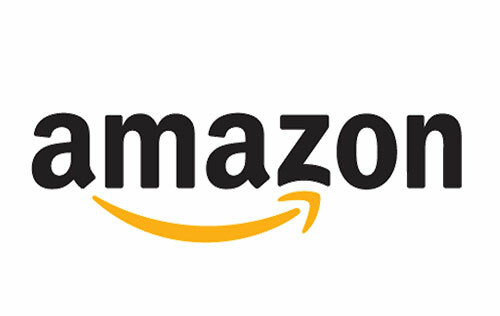 It comes with 2 x USB 3.0 Ports and 2 x USB 2.0 Ports to allow the user to connect to most storage devices. The Spectrum comes with Single-Ring Spectrum Halo Fans and a controller pre-installed to make it easier for the user to control the fans. 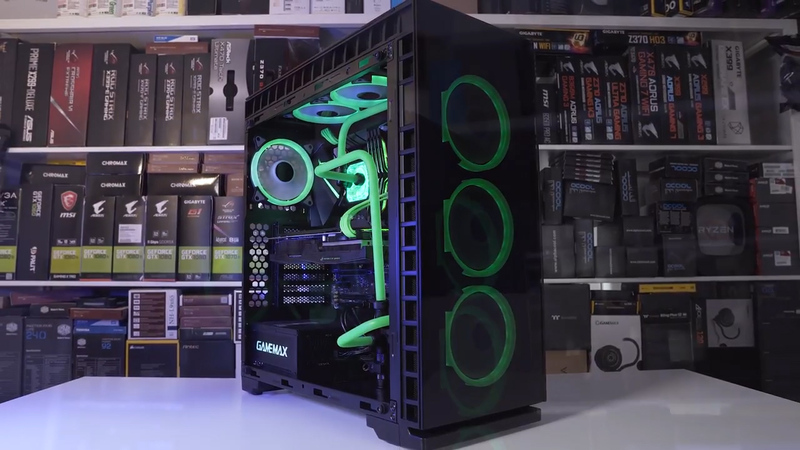 It comes with a fan speed controller and RGB button on the front panel, giving the user a lot more flexibility when it comes to changing the settings of your fans. 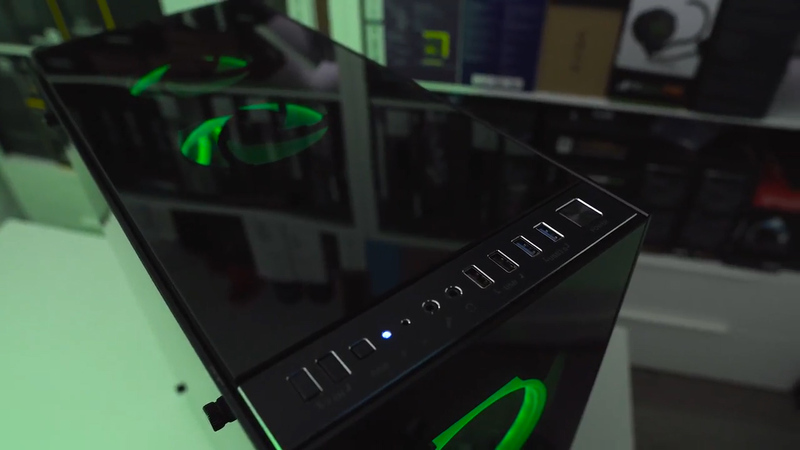 The Spectrum has support for GPUs that are up to 410mm in length and CPU coolers that are up to 170mm in height. 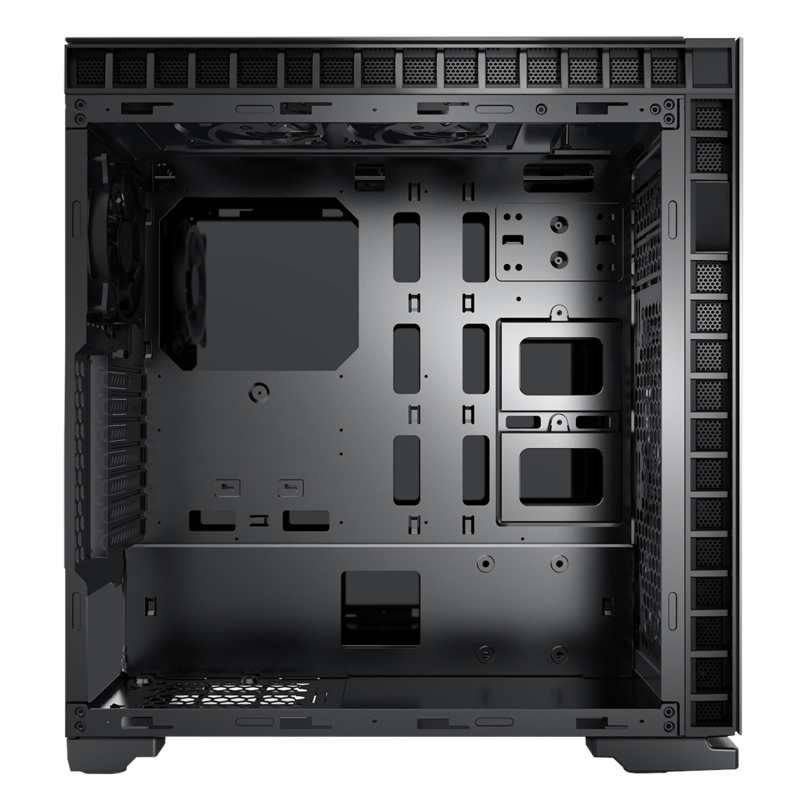 This chassis will also support a 360mm radiator at the front and 240mm at the top of the case. 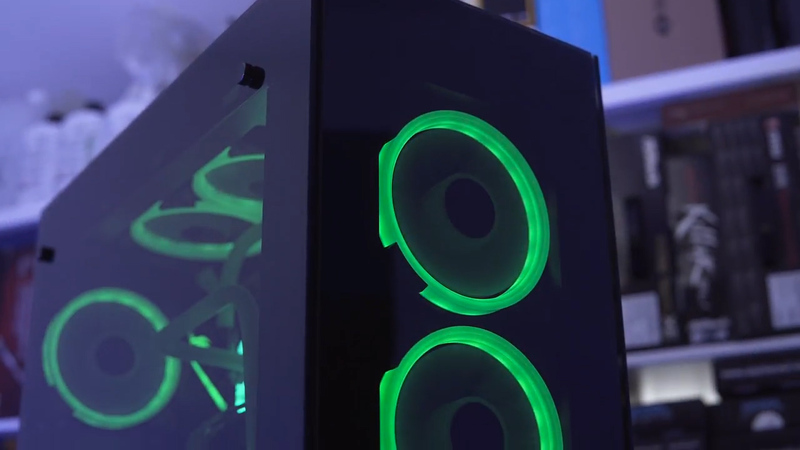 Design – The Spectrum comes with four tempered glass panels on the front, top and both sides of the case, allowing the user to show off your internal components. 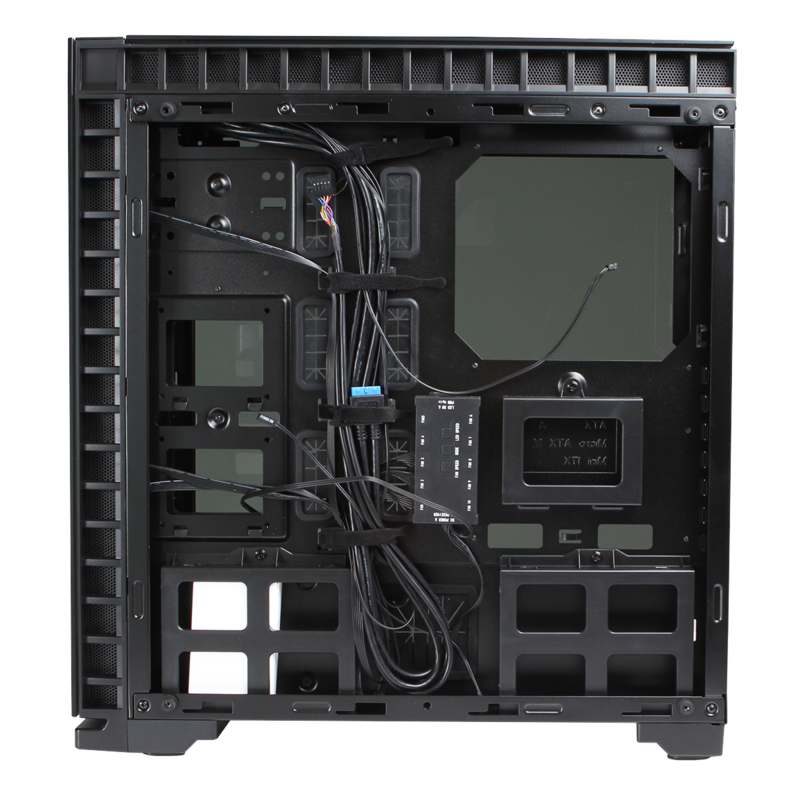 Case – Quiet operational system, with the 4mm tempered glass side panels all around. Front I/O Ports – Top-mounted multiple I/O ports include USB 3.0 x 2, USB 2.0 x 2, HD Audio and Fan Speed & Colour Controls. 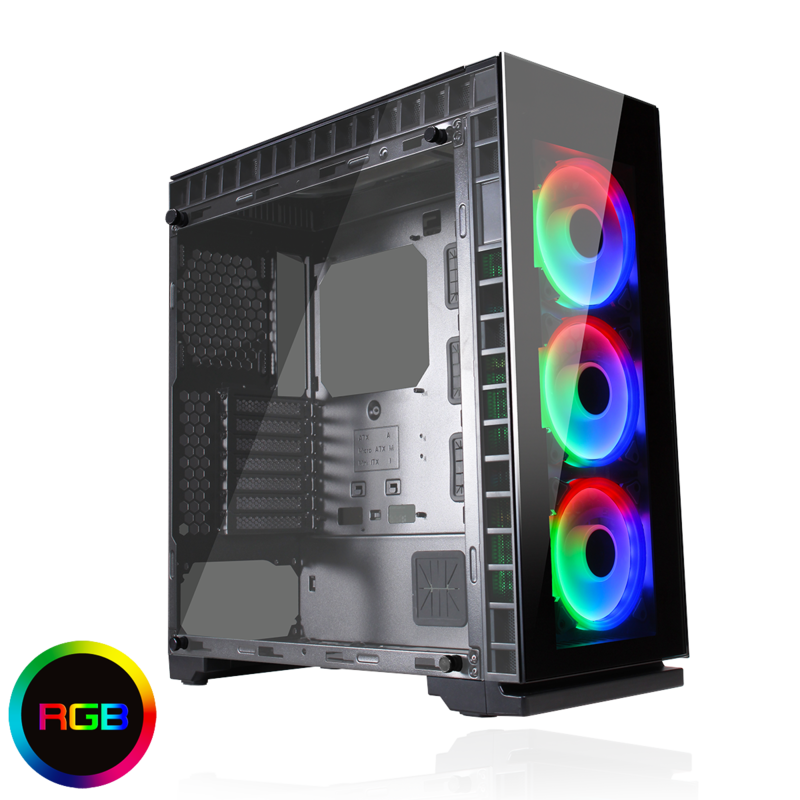 Single-Ring Spectrum Fans & Rainbow RGB Hub – 3 x Single-Ring Spectrum Halo Fans and a rainbow RGB hub are all pre-Installed to give the Spectrum added colour. Internals – Super clean internal look.